This week's edition kicks off with the Champions League ... and what a week it was. Liverpool tonked Manchester City. Cristiano Ronaldo jumped to high to score a bicycle kick he almost mistook the Moon for the ball. Bayern nearly threw it away in Sevilla. And Roma scored three goal at the Camp Nou and still came away as losers. All of that, as well as your questions, is debated and discussed on the opening part of the podcast. For part deux, we are staying with the Premier League. 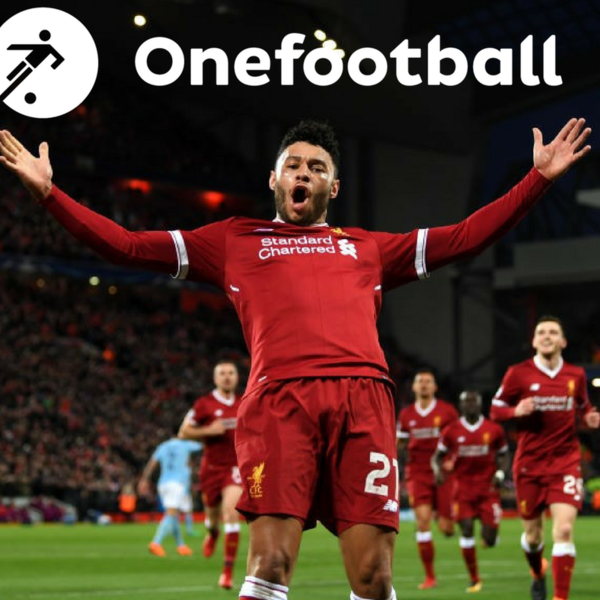 There is a huge weekend ahead in the Premier League with not one but two massive cross-city games in Everton v Liverpool and Chelsea v West Ham United. Oh. And there is the small matter of the Manchester derby, a derby in which City can claim the Premier League title. It does not get much bigger than that, does it? And if you're lucky, there may even be some Alan Pardew chat, too.